If you are hosting a party and want to spice it up with some bespoke badges, or offer guests the chance to produce their own, then this pack is for you. 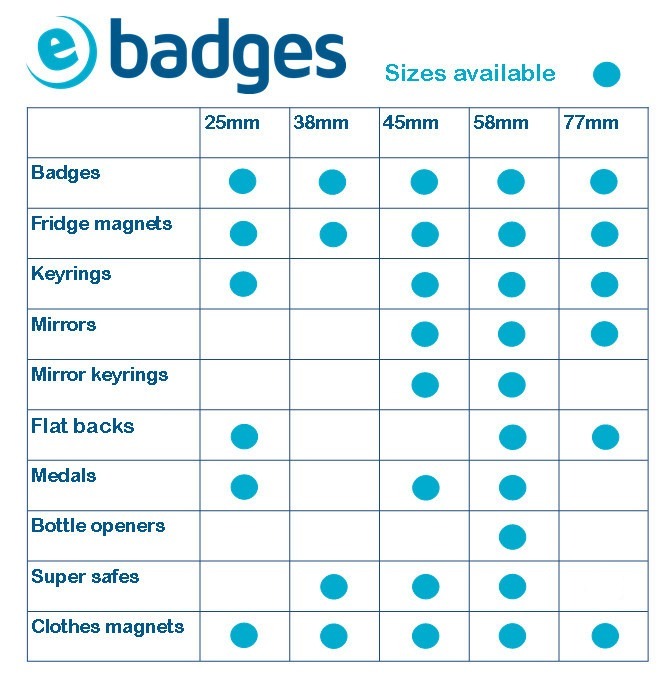 It contains all you need to make up 100 magnificent badges of all sizes and includes our best-selling Micro badge maker. If you select 25mm badges they will be Open Back badges.